Efficiency rating meets or exceeds 14.00 SEER which can save you hundreds of dollars each year*, compared to an older air conditioner. This product may be eligible for valuable 10-Year Limited Extended Warranty coverage with product registration. *The dollar signs represent the general price range for the product. Actual prices are determined by individual dealers and may vary. **A decibel is a unit used to measure the relative intensity of sound. The lower the decibels, the quieter the performance. 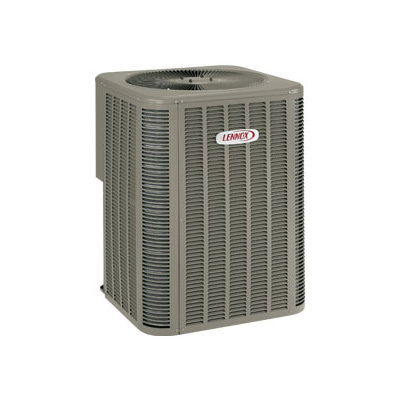 SEER The Seasonal Energy Efficiency Ratio is a cooling efficiency rating for air conditioners. The higher the SEER, the better the energy performance, the more you save. "The City of Webster Groves came by for an inspection. They were very impressed with the job...."
Copyright © 2019 Crestside Ballwin Heating and Cooling. All Rights Reserved.